Geoff Byham was an architect of advanced rotor aerodynamics at Westland Helicopters in Yeovil, England. Byham was born March 15, 1947 in London and, beginning in 1958, attended the prestigious Christ's Hospital boarding school. While studying aeronautics and astronautics at Southampton University, Byham focused on helicopter aerodynamics under the school’s Westland Professor of Helicopter Engineering, Jeff Jones. Byham joined Westland in 1968 and, in 1974, was appointed the Head of Aerodynamics Research, subsequently leading the development of new rotor aerodynamic solutions in partnership with the Royal Aircraft Establishment. Under his leadership, this effort became the well-known British Experimental Rotor Program (BERP). By 1978, Byham had been appointed as the chief aerodynamicist and was making a significant contribution to the definition of the Sea King Replacement — which later became the EH101 (AW101) Merlin. 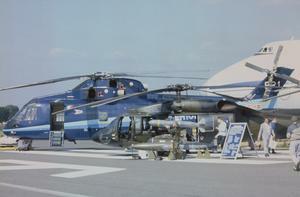 At this stage, BERP technologies had matured into a composite replacement blade for the Sea King. The BERP III blade that followed, now well-recognized as a Yeovil trademark, was developed by the team he led as chief technician and later chief engineer. 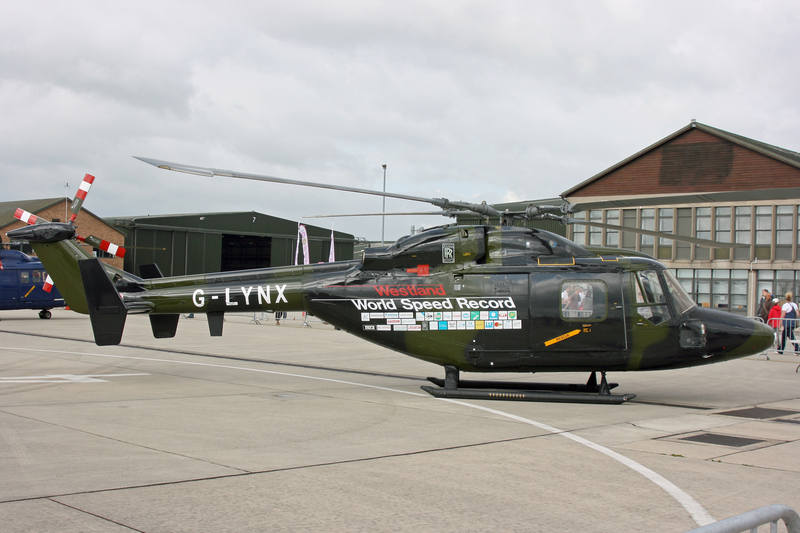 The BERP III was flight tested on a Lynx in 1985 to prove its applicability to the Anglo-Italian EH101 and was later retrofitted to production Lynx helicopters. 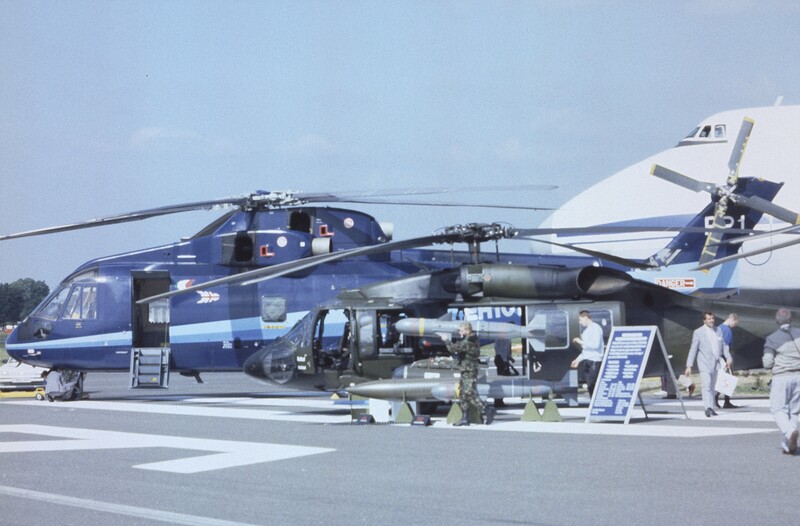 The BERP III proved its high-speed capabilities when the G-LYNX demonstrator set the still-unbroken world helicopter record with an average speed 400.87 km/h (216.5 kt) on Aug. 11, 1986 (see Vertiflite Sept/Oct 2016 or www.vtol.org/G-LYNX for Byham’s summary). As chief engineer, Byham guided development of the Merlin, its military qualification by two nations, and its civil certification by three national authorities. Later, as chief scientist and then the head of engineering, he was fully engaged in the attack helicopter competition, leading to the selection of Westland to supply the WAH-64 Apache. He was also instrumental in the success of the (now) AW159 Wildcat as the replacement for Lynx in UK armed service. For Byham’s achievements, Her Majesty Queen Elizabeth II bestowed Byham the title of Member of the Most Excellent Order of the British Empire (MBE) in 1999 for his services to aerospace; he was also made a Fellow of the Royal Aeronautical Society (RAeS), received the RAeS Silver Medal in 2004 for his contribution to rotor technologies, and was admitted to the Royal Academy of Engineering as a Fellow in that same year. He retired from Westland in 2005. In addition to being a successful product developer, Byham was an enthusiastic advocate for the development of young people and working with universities, encouraging continuous professional development. For the last decade of his career, Byham also took on the role of the Westland-nominated director of the Aircraft Research Association, becoming chairman of the association’s board in 2002. Mr. Byham passed away on May 16, 2018 at the age of 71, after a long battle with cancer. The Vertical Flight Society is accepting contributions to the Vertical Flight Foundation (VFF) towards the Geoff Byham Memorial Scholarship. Please go to www.vtol.org/donate to make a donation in memory of Geoff Byham.